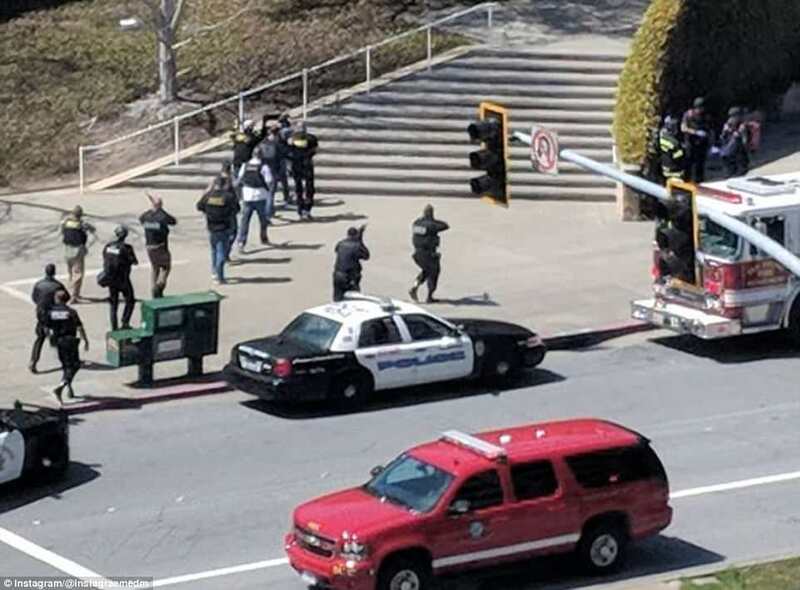 The suspect in a gun attack at YouTube's HQ in California had expressed anger over its treatment of her video postings, media reports say. Police have named Nasim Aghdam, 39, as the suspect but say they are still investigating a motive. 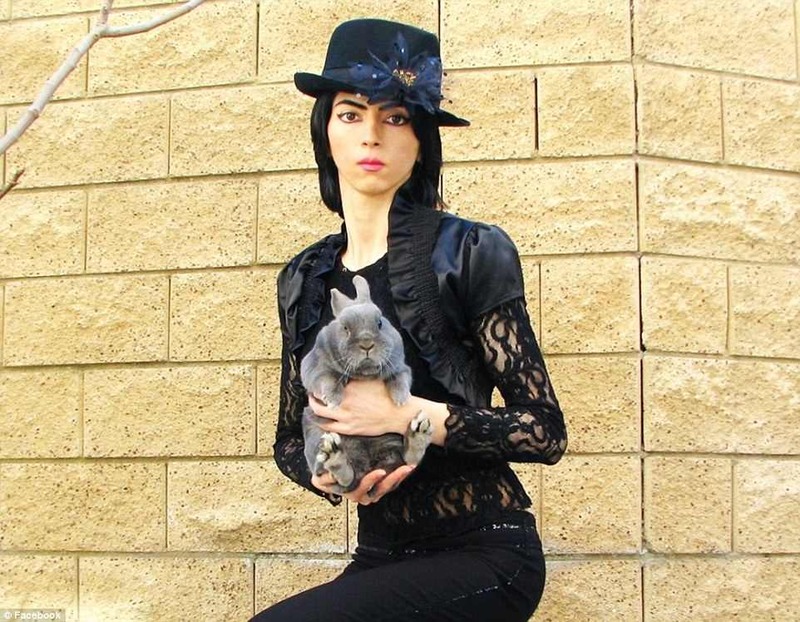 US media say Aghdam was angry that YouTube was filtering her videos and reducing the money she could make. Tuesday's attack left a man and two women injured with gunshot wounds. The attacker shot herself dead. 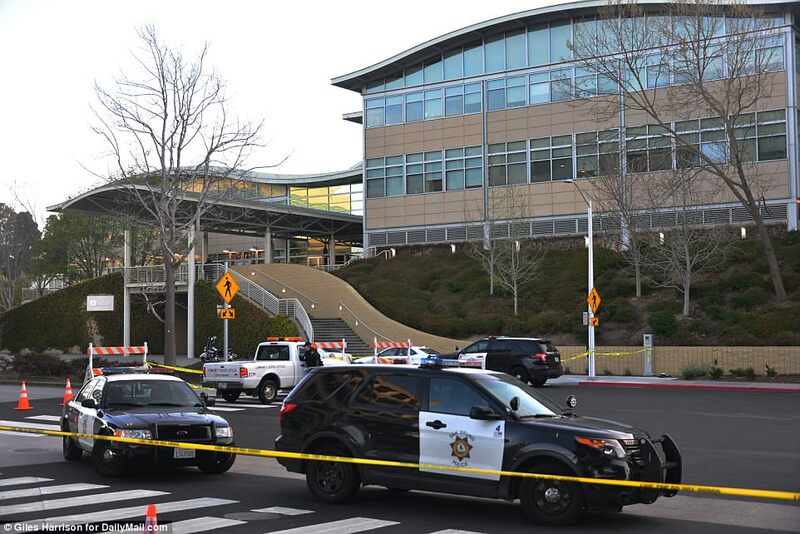 Police in San Bruno, California, say there is no evidence yet that the attacker knew the victims, a 36-year-old man said to be in a critical condition, and two women aged 32 and 27.